WANT YOUR PARTY TO START WITH A POP, FIZZ, CLINK? THEN CHECK OUT OUR PARTY POP PACKAGE!! containing 1 hot pink age 18 latex, 1 white and 1 plain hot pink latex balloon. * Please note that these balloons are helium filled and only available to collect in store or are available for delivery locally in the Glasgow and Lanarkshire area. WANT YOUR PARTY TO START WITH A POP, FIZZ, CLINK? 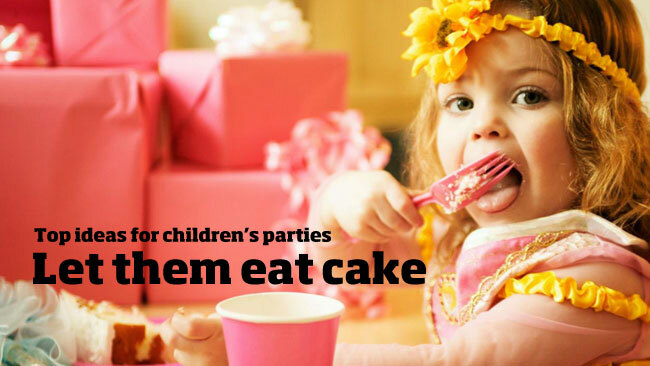 THEN CHECK OUT OUR PARTY POP PACKAGE!! 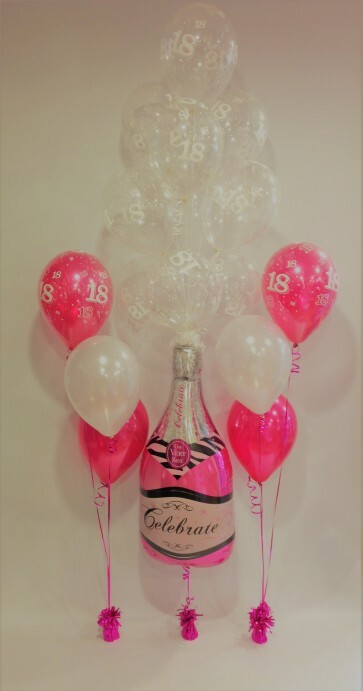 YOU WILL GET:- 1 X AGE 18 PINK CHAMPAGNE EXPLOSION ARRANGEMENT 10 X 3 LATEX STAGGERED BOUQUETS containing 1 hot pink age 18 latex, 1 white and 1 plain hot pink latex balloon. * Please note that these balloons are helium filled and only available to collect in store or are available for delivery locally in the Glasgow and Lanarkshire area.